My real name is John Joseph and assumed ‘Joy J. Kaimaparamban’ as the pen name. 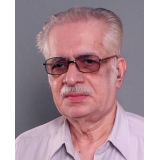 I was born on October 1939 in a middle class family of Kerala, the south most state of India. Kakkathuruthu, one of the villages in which half of the events take place in my novel, was once the dwelling place of all kinds of crows. Then humans came there. The crows behave with intelligence. They can understand the language of people, but cannot speak. People believe that a crow never dies due to old age. That it becomes young at the time of other creatures go back to earth. Once in a year the people perform the death anniversary of the passed out souls. On plantain leaves, they dedicate rice glomerations on the burial place of the dead forefathers and pray them to take the worshipped substance and give back benisons. Crows crowd there in order to take the given eatables. The crows are believed to be the departed souls. Unless crows refuse to take anyone's rice glomerations, she or he would be a sinner. Kakkathuruthu, one of the villages in which half of the events take place. It was once the dwelling place of all kinds of crows. Then humans came there. The crows behave with intelligence. They can understand the language of people, but cannot speak. People believe that a crow never dies due to old age. 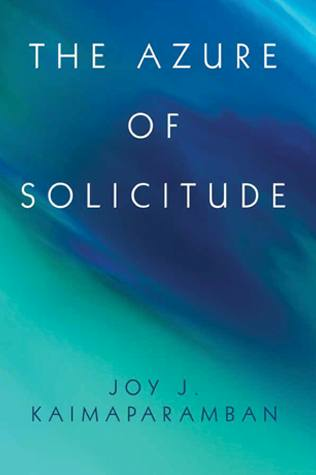 If anyone is willing to step out of the norm of their reading and embark on an interesting and new author I would recommend "The Azure of Solicitude" by Joy J. Kaimaparamban. 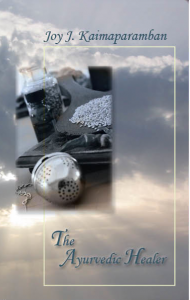 A sure page turner and fireplace read. I enjoy discovering and reading new authors, and many are destined for places next to our traditional favorites.